Moving Supplies. Tropicana Mini Storage – Largo maintains an inventory of all the moving supplies and products that you need to move locally, or across the country. We have two convenient locations in Florida. 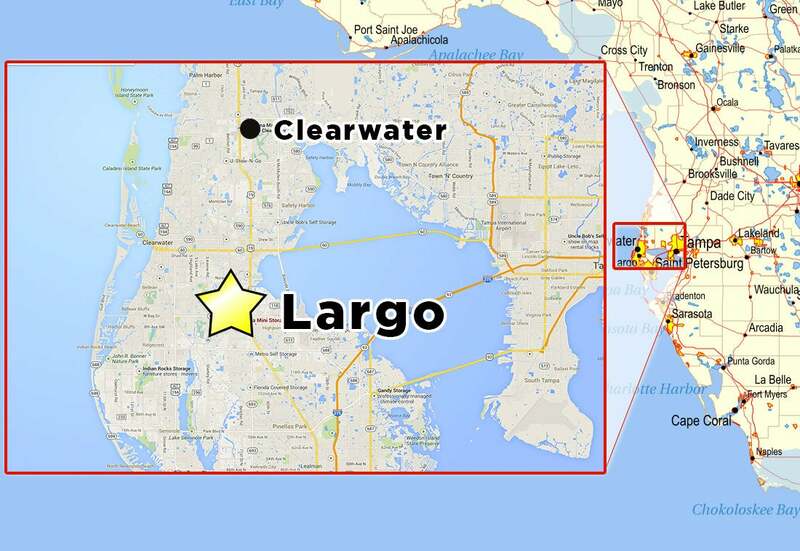 To visit our Storage location in Clearwater, click here. Tropicana Mini Storage – Largo maintains an inventory of all the moving supplies and products that you need to move locally, or across the country. We stock traditional moving boxes from small to extra-large, moving packs (disk kits, glass kit, wardrobe, etc. ), peanuts, bubble wrap, packing paper, box sealing tape, and mattress bags to name a few. We also sell heavy duty tie downs, trailer balls, nylon rope, and labels such as “Fragile,” and similar supplies. We are your one stop shopping source for moving supplies.